Every home component has a limit or service life. For roofing materials, the estimated service life matters in picking the exterior layer of your roofing system since some roofs are more exposed to extreme temperatures than others. Pro Exteriors, the leading roofing company, discusses the average life span of the top roof materials. Asphalt shingles are made of crushed stone or fiberglass. This roofing material is widely used among residential homes because it’s cost-efficient yet highly durable. However, they would require replacement after 15 years of service. If they stay on your roof longer than they should, you’ll begin to experience issues such as granule loss and curling shingles. There are two types of roofing materials made from wood: wood shakes and wood shingles. The difference between them is the cut since wood shakes are made by hand while wood shingles are processed in factories. They give your exterior a nice, weathered look you won’t get anywhere else. And that exterior appeal can last up to 30 years with periodic maintenance. Metal roofs are highly durable with a life span of over 50 years or more. They last three to seven times longer than regular asphalt shingles but offer the same qualities such as energy efficiency, water damage protection and more. This is why roof replacement experts like Pro Exteriors swear by metal roofing. The slate roof has the longest and most impressive service life estimate among other roofing materials. It usually lasts up to 100 years. Since its life span is considerably long, it is widely used in historical infrastructures to avoid immediate replacement. 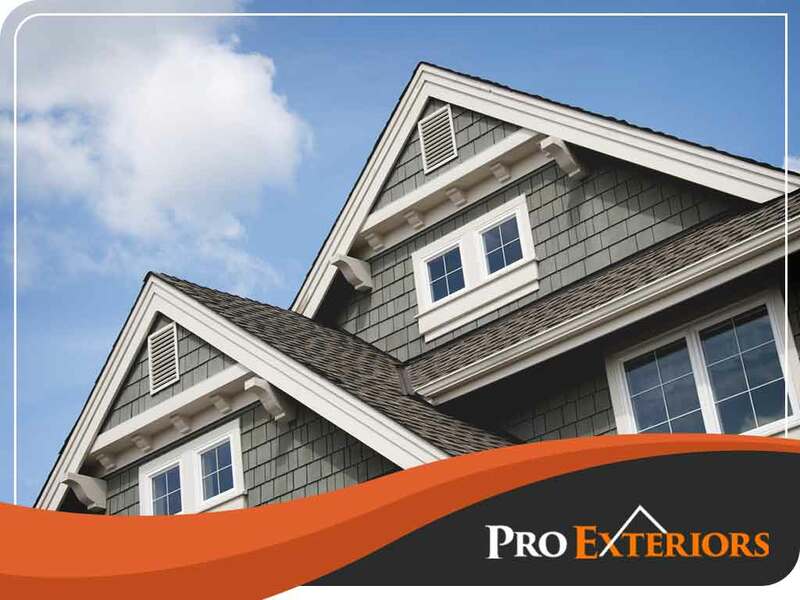 Pro Exteriors, the leading roof repair company, provides top quality services, honest workmanship and lifetime guarantees. Call us today at (302) 664-1700 or fill out our contact form to get a free project estimate. We gladly address the roofing needs of residents in Milton, DE.